Using plat to skip the cooldown is ok for me, in case that became an option, as it happens with weapons and stuff. Any ETA on trials rework? I understand some ppl might not like it, but using as an excuse the amount o player base is absurd, using the same logic why pvp still exists? I new lots of clans dedicated almost exclusively to trials and ppl that loved to do and teach ppl how to do it, so im aware it wasnt a content for everyone, but it was a big deal for those dedicated to that. Well, i dont think nidus farm is such a big issue, you can always bring nekros/khora/hydroid and boost the antiserum drop. 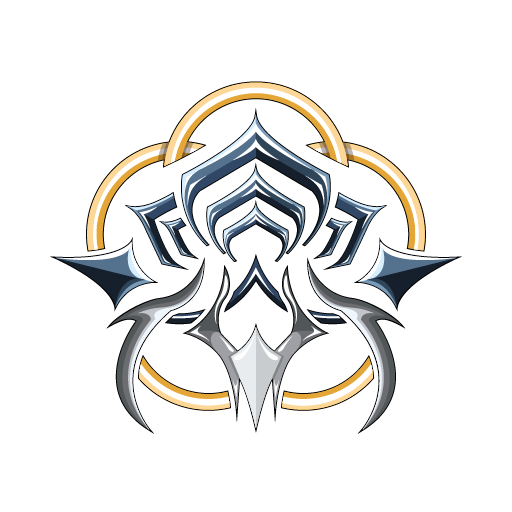 There are plenty of warframes worse to farm them nidus, some things in warframe are not given as easy as ppl might want and thats part of the rng farm warframe always aimed at. Excavation Missions are a headache. Instead of activating through a area marker, it could be activated through a panel or something clickable, even thou i dont think thats necessary for me it would help out someone else. Topic says by itself. School busses and trial lovers misses them, feels like the game is incomplete for us.